Sign up and receive Property Email Alerts of Buildings to let in Prospecton, Prospecton. The warehouse is situated in a well maintained park in the hub of Prospecton. 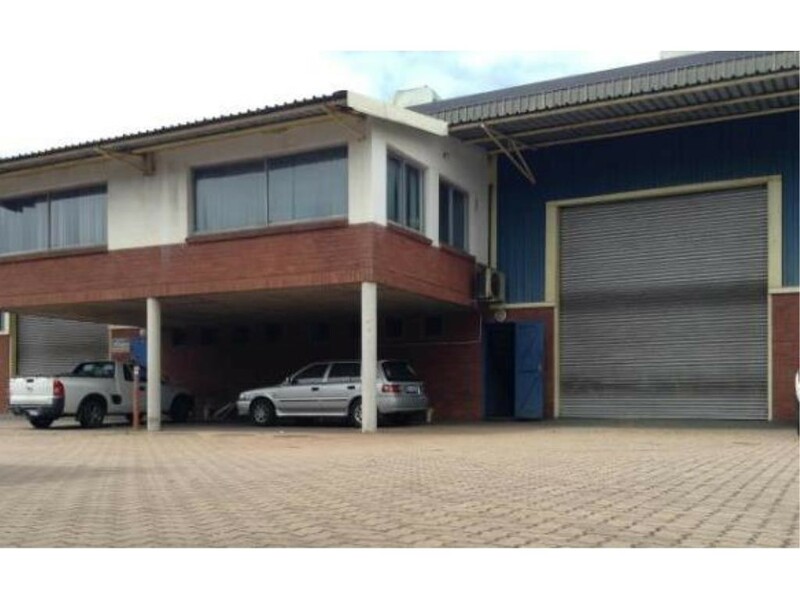 The property is easily accessible from all major routes and is approximately 10km's from Durban Harbour. Sign-up and receive Property Email Alerts of Buildings to let in Prospecton, Prospecton.